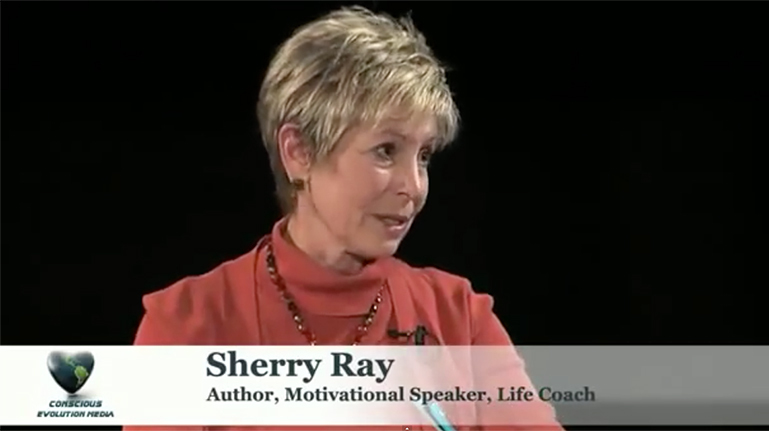 From race car driver and top sales producer to international business coach and national speaker, Sherry is a dynamo delivering insight and information you’ll use forever. Corporate Manager – Business Owner – She walked in your shoes! When's the last time you yelled Yee-Haw! Wish you could be selling more? If you think spinning out in a race car at 130 mph makes you feel out of control, imagine spending years in the workplace unhappy, unfulfilled and unsure of yourself. Finding Traction is all about putting you back in the driver’s seat.